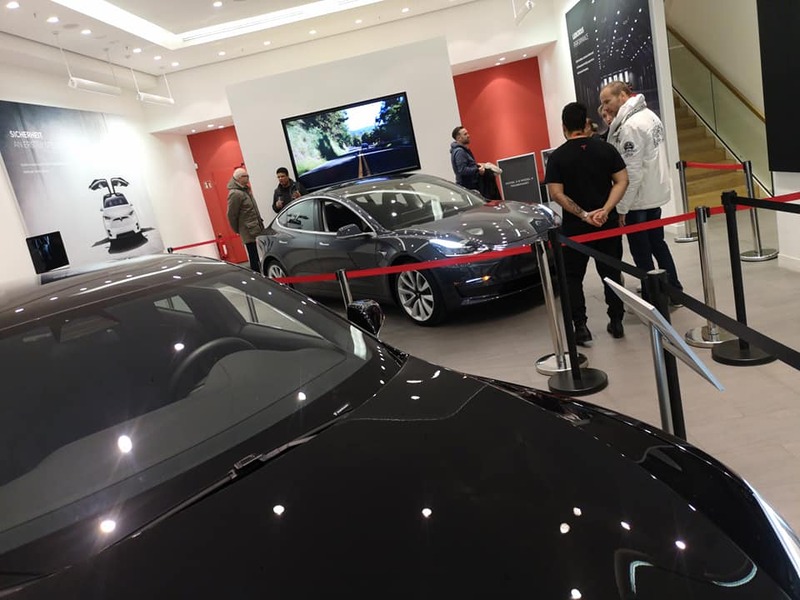 Tesla Model 3’s European display tour is already a success story as people are flocking to get a closer look at the compact electric sedan they have reserved for over 2 years — another set of people are the potential buyers that need to see the product in person before buying. 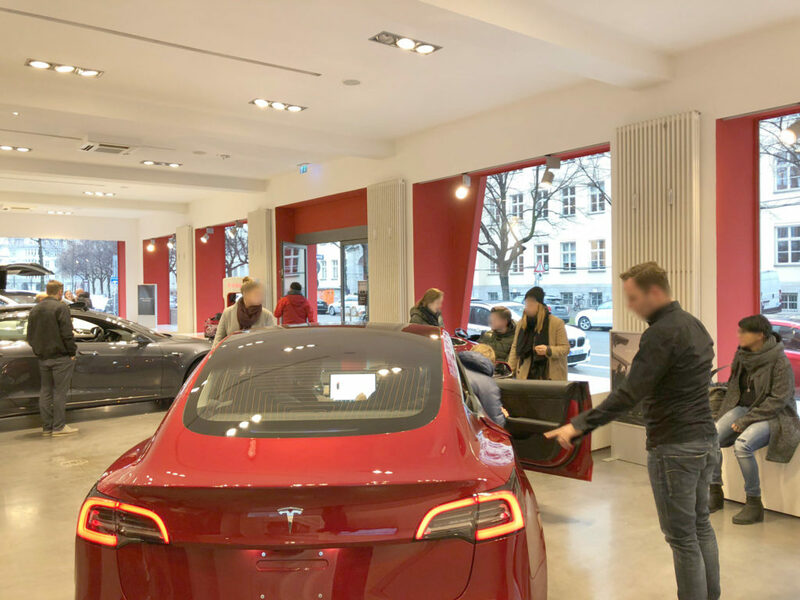 In the previous post, we covered how Tesla Model 3 reservation holders rushed to the Tesla Stores in Sweden, Switzerland, Belgium, and France to see the electric car of their dreams. 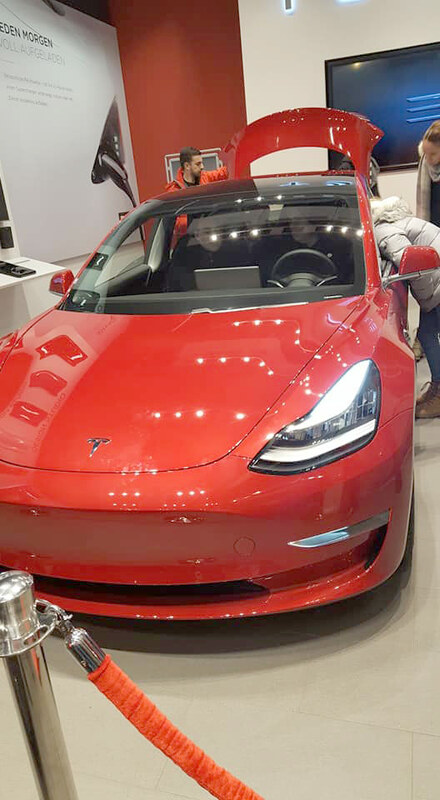 The initial phase of Model 3 deliveries to Europe would be from the Fremont factory in California, but in future Europe is likely to get their own Gigafactory for faster production and delivery, this will be much needed after the launch of Tesla Model Y to catch up with the ever increasing demand of the electric CUVs. 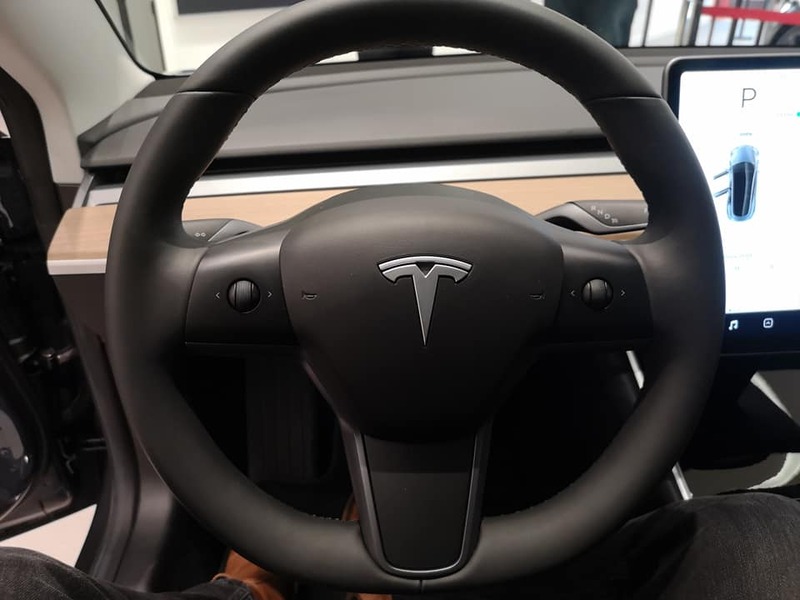 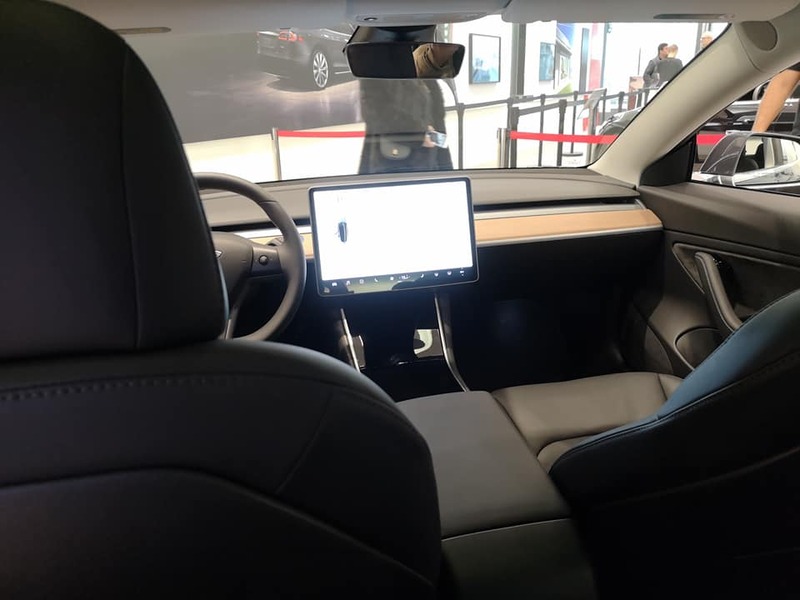 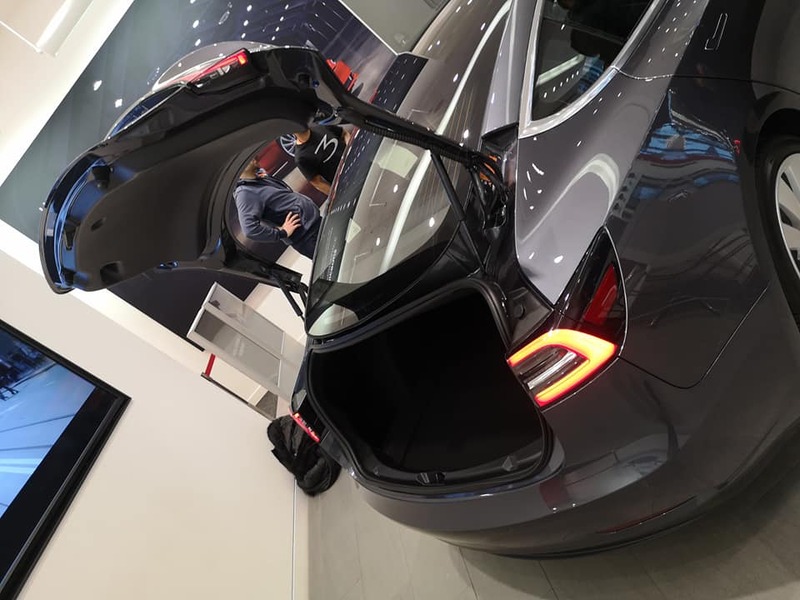 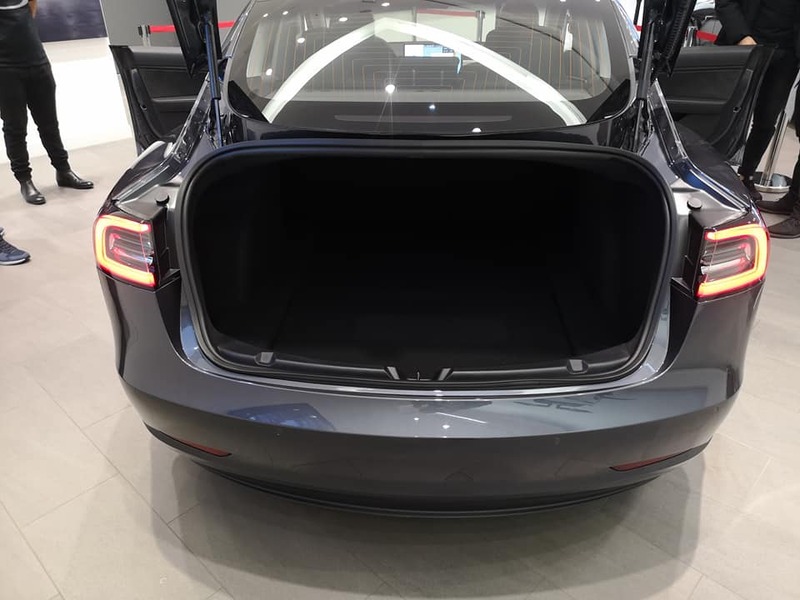 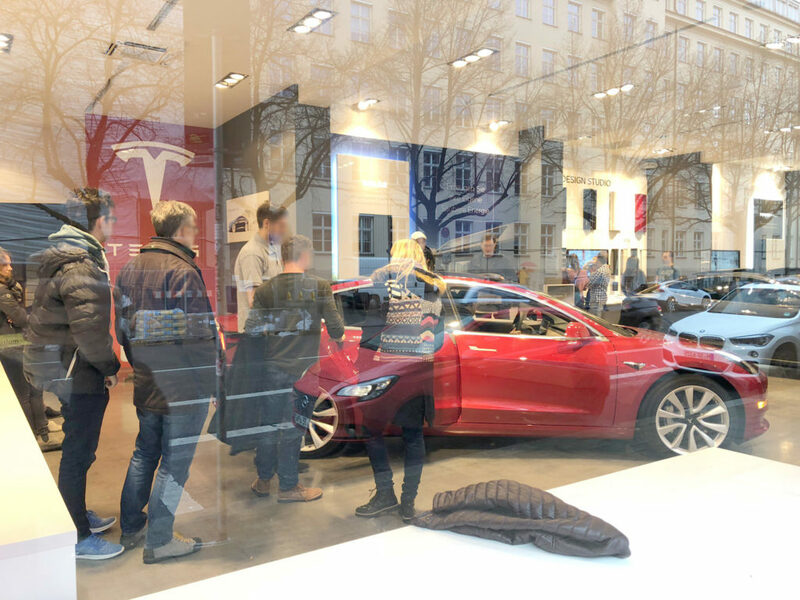 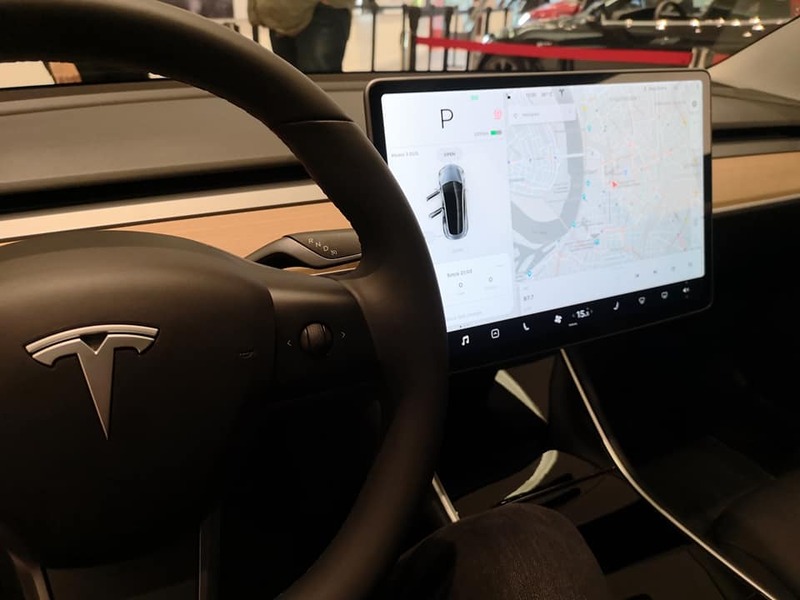 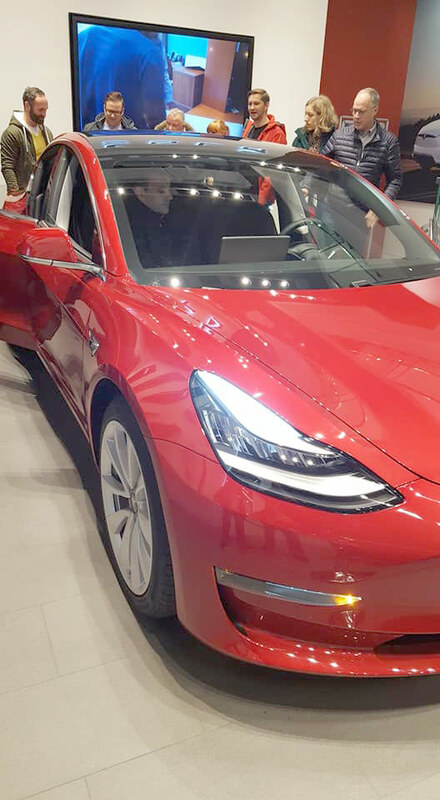 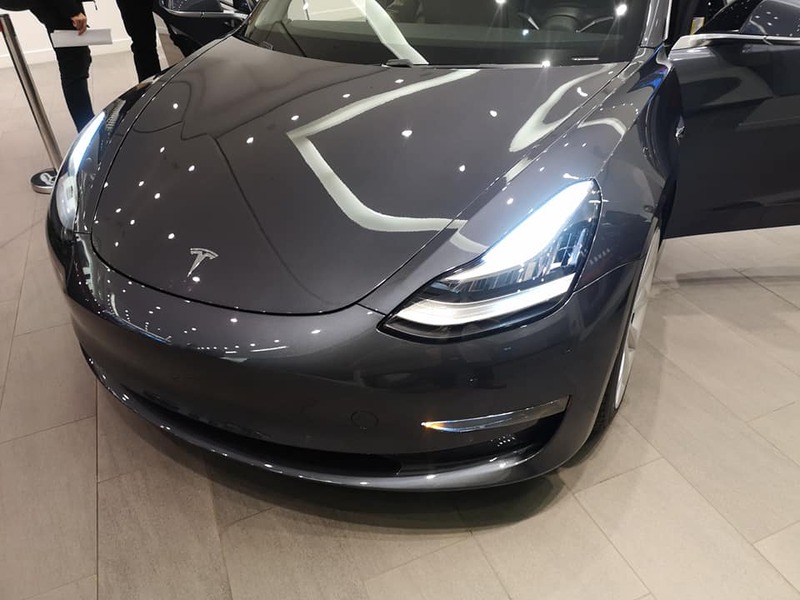 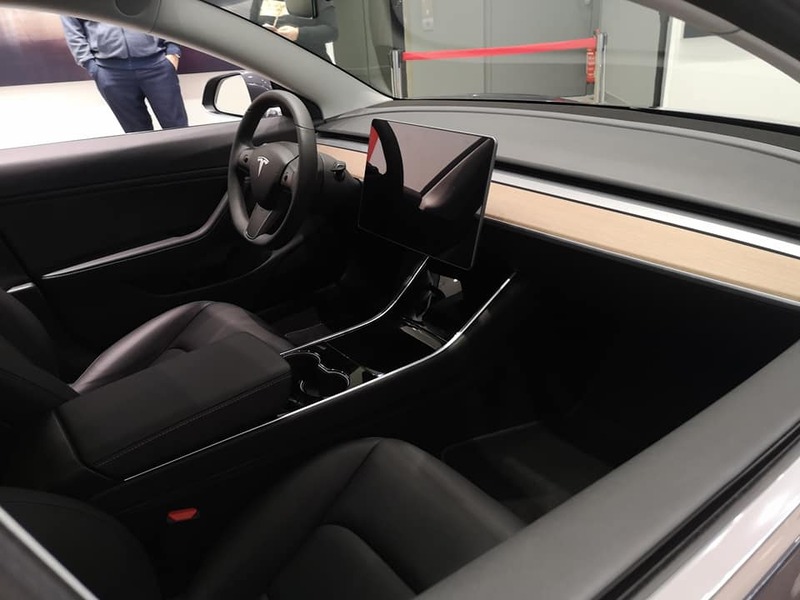 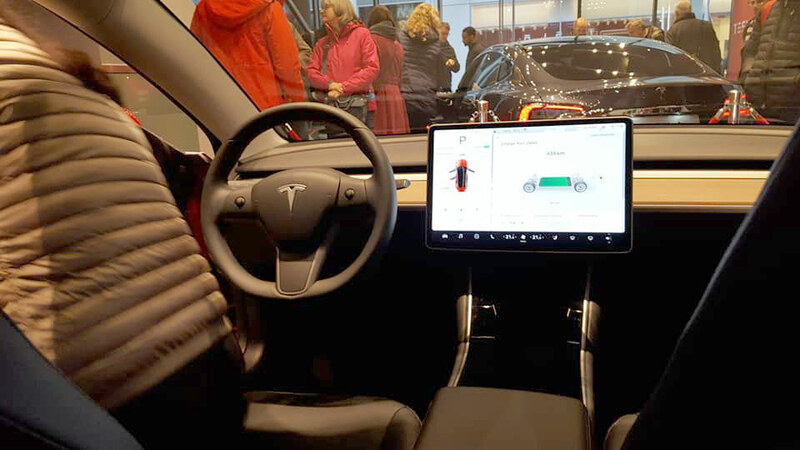 The display tour of the Tesla Model 3 in Europe is not less than a success story as people waited in lines for their turn to get a 10-minute tour of the Model 3, naysayers need to check out the galleries below and in the part-1 of Model 3 European tour, we posted earlier this month. 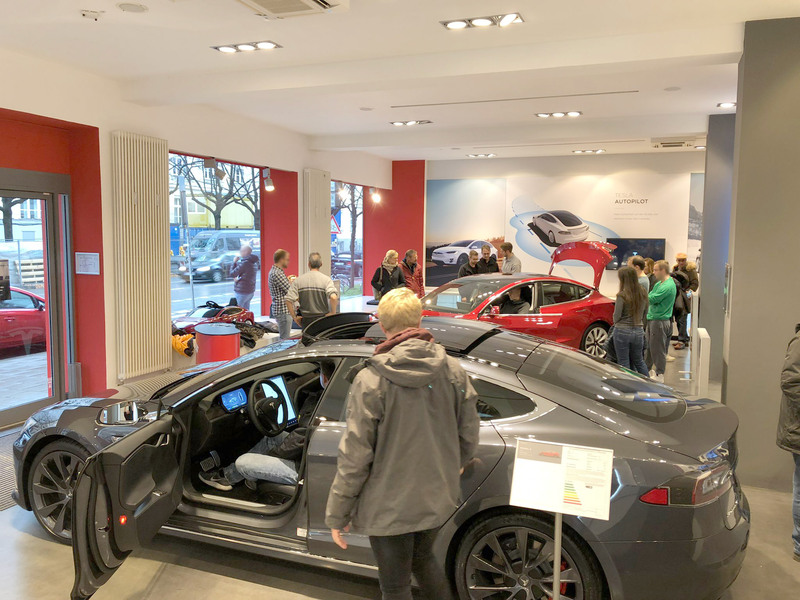 Big thanks to Lester Cleven (Düsseldorf, Germany), Torsten Dümmer (Hamburg, Germany), @Teslectrics (Milan, Italy & Munich, Germany) for the great photos of the Tesla Model 3 in European stores. 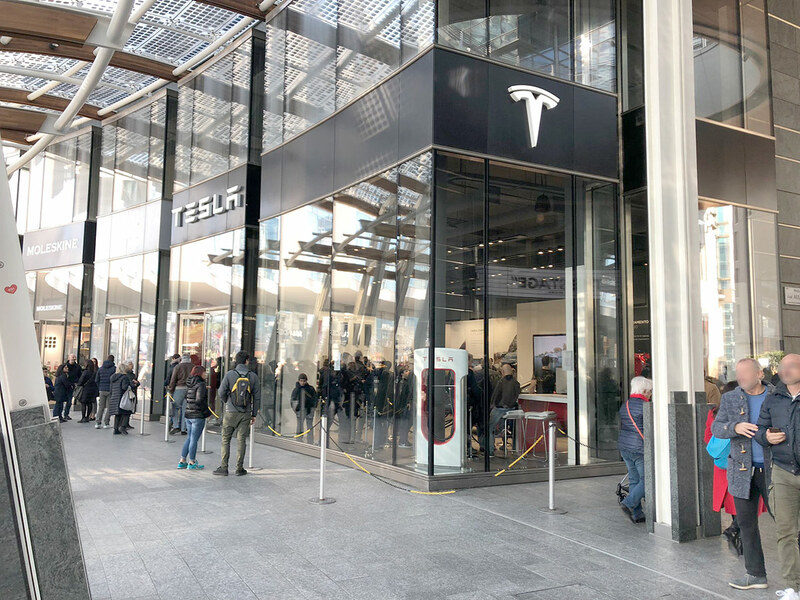 You can browse the list of all the cities with dates and times where the Model 3 is on Tesla’s website here. 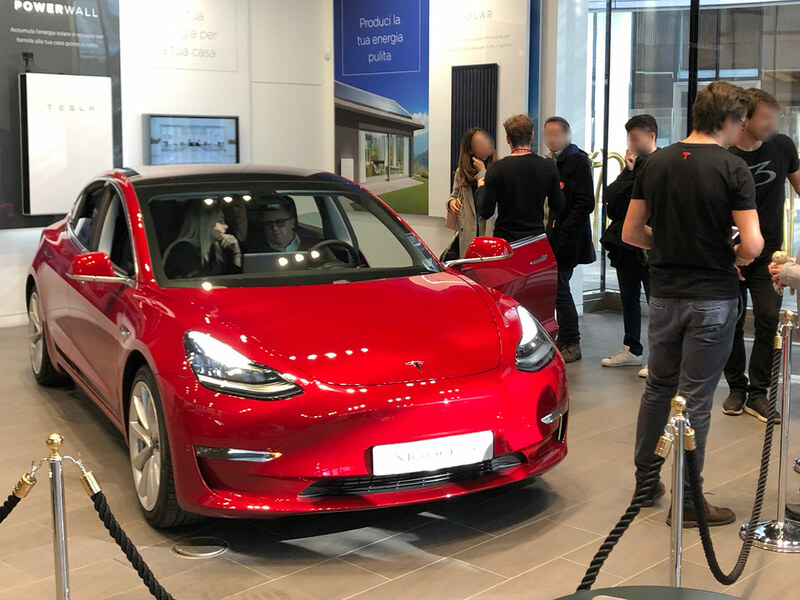 From several reports from the visitors to the European stores have the United States version of the Model 3 — Tesla did not bring the European Model of their electric car to the region as of now but at least this is a step closer to reality for the reservation holders. 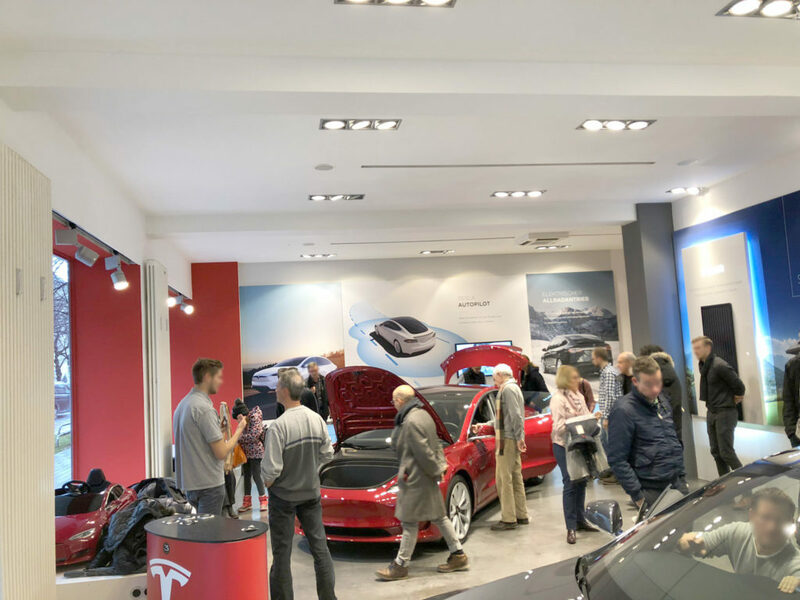 Currently, the vehicles are for display only, due to the high volume of visitors, the Model 3 experience is brief at the Tesla stores for now.